I am very happy with this tent. We backpacked in two and a half hours of heavy rain and set up the tent. It continued to rain the entire night and into the next day. We stayed dry. 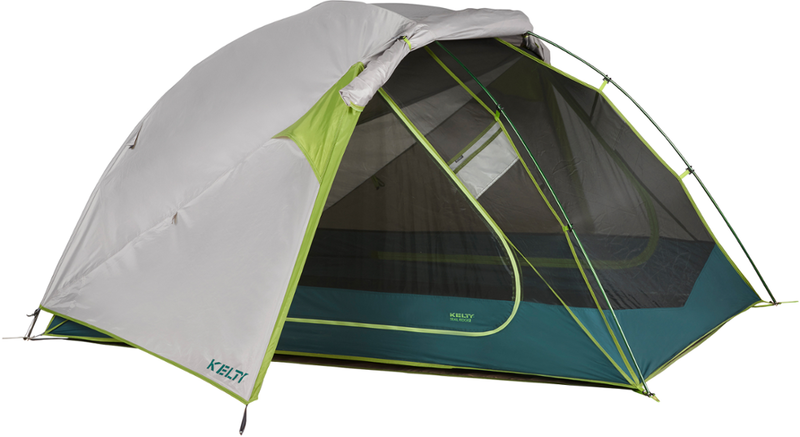 We have used this tent every other weekend since April, and are completely satisfied with our investment. 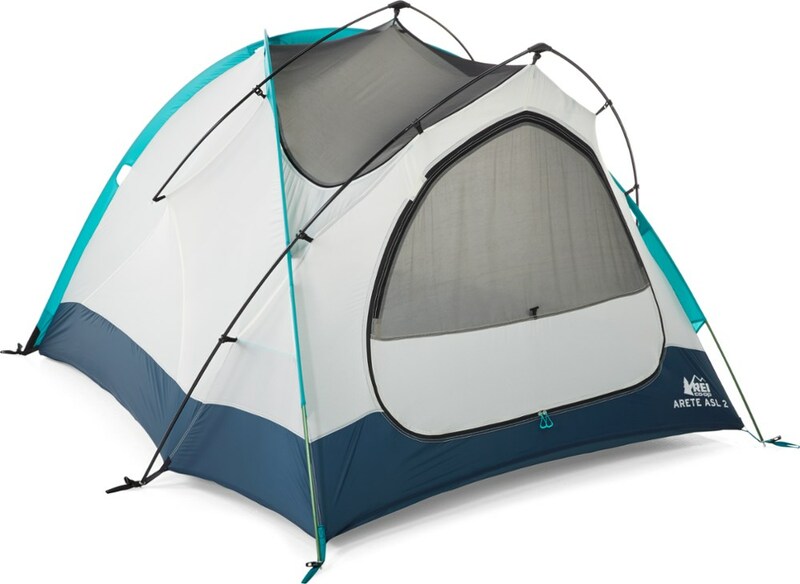 In fact I just purchased the 11x18 Ridgeway tent for times we are able to camp with family. This tent has excellent ventilation. 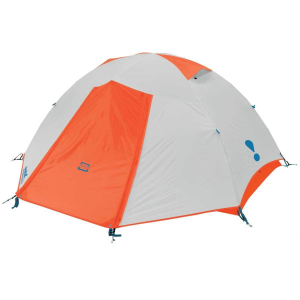 The Ridgeway 9x7 Backpacker Dome is not available from the stores we monitor.